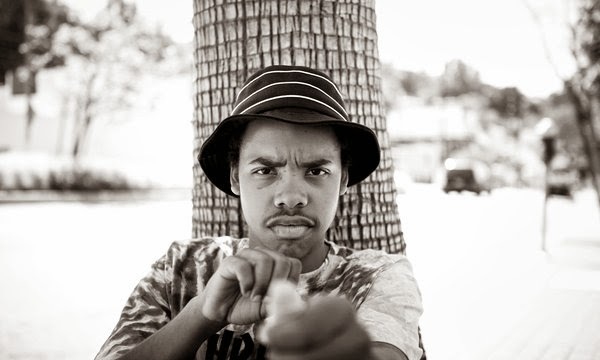 A few hours ago Odd Future member Earl Sweatshirt took to his Twitter urging fans to look up a particular name on Soundcloud. When you do that, it leads to two previously unheard songs, one featuring Mac Miller and the other with Vince Staples. Both tracks have interesting names, but regadless of that, the tracks are pretty good. Stream them below.